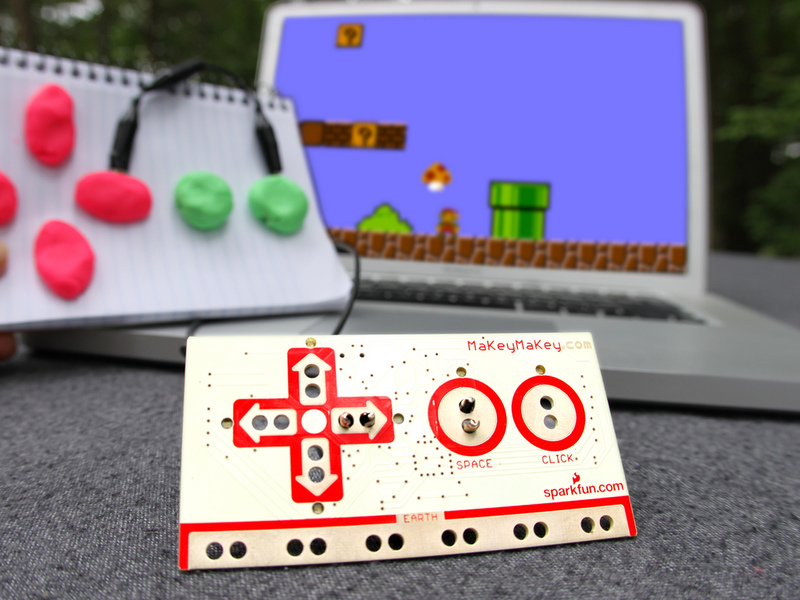 Taught by a certified Makey Makey Training Partner, the Makey Makey Invention Literacy Workshop for Educators is a fun hands-on learning experience where you’ll learn how to teach Invention Literacy, Making, and Design Thinking using the award winning Makey Makey invention kit. We’ll explore how to teach circuits and conductivity using Makey Makeys and then put our skills to use designing your own inventions! Participants learn best practices and gain access to a multimedia training website that can be used later when working with your students or training others. 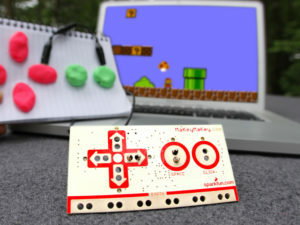 Participants receive a Makey Makey (offered at the reduced price of $20) to take home along with a certificate of participation.